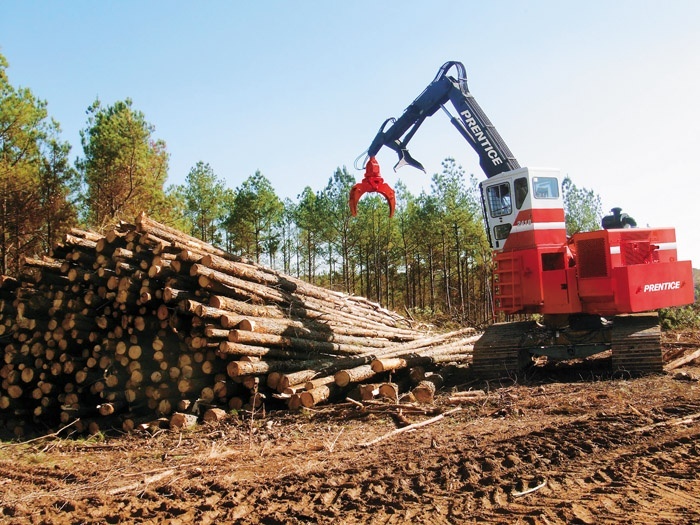 Timber Harvesting’s May/June issue spotlights the biomass market, which is rapidly emerging as the search for alternative fuels accelerates and could proliferate with the arrival of commercial CE a few years down the road. Also highlighted are Indiana’s Bill Allen, who took southern-style logging across the Ohio River, and Ohio’s Glatfelter, which is experimenting with decoupling supply chain elements to tweak efficiency. The issue provides a trailer and van review, a report on the In-Woods Expo, and a product profile of the new Prentice 2418. 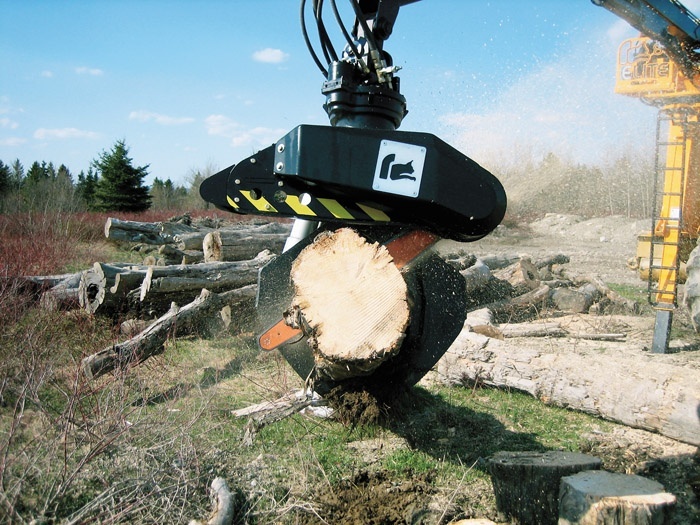 Also featured is information about grapple saw choices, handy tools that speed up timber handling. Several companies and researchers in recent years have taken a hard look at the inherent inefficiencies in the wood fiber supply chain. Bill Allen doesn’t sound too much like a Yankee after you’ve gotten to know him. Even though he grew up in Indiana and spent part of his young adult life in New York, he discovered logging through a unique set of circumstances. 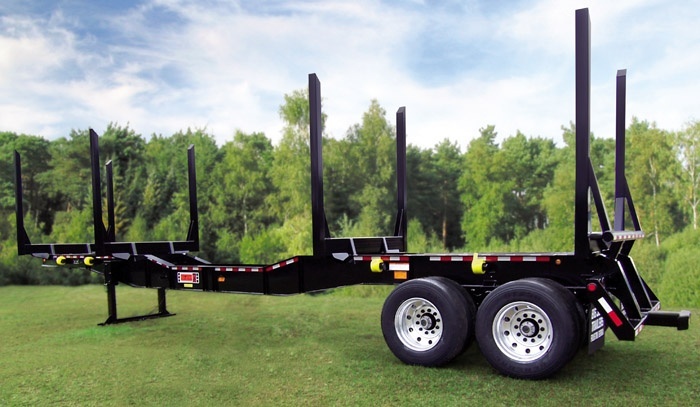 Big John offers log trailers, lowboys, knuckleboom loader trailers and self-propelled loader carriers. These products are marketed mostly through a dealer network throughout the U.S. and Canada, with the strongest market area being in the Southeast. 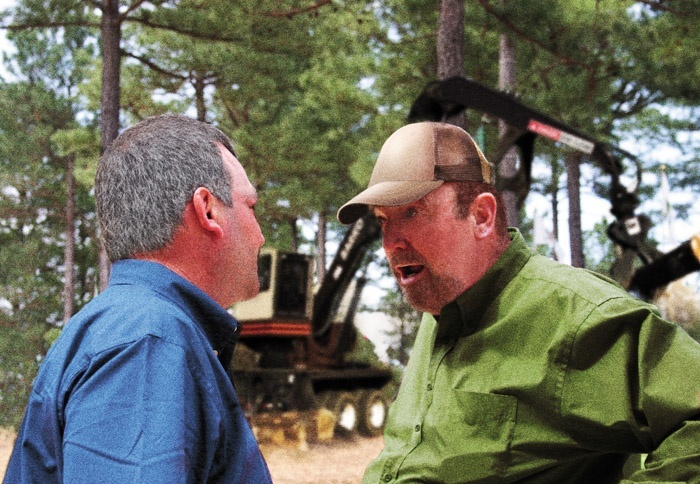 The Arkansas Timber Producers Assn. (ATPA) and the Forest Resources Assn. 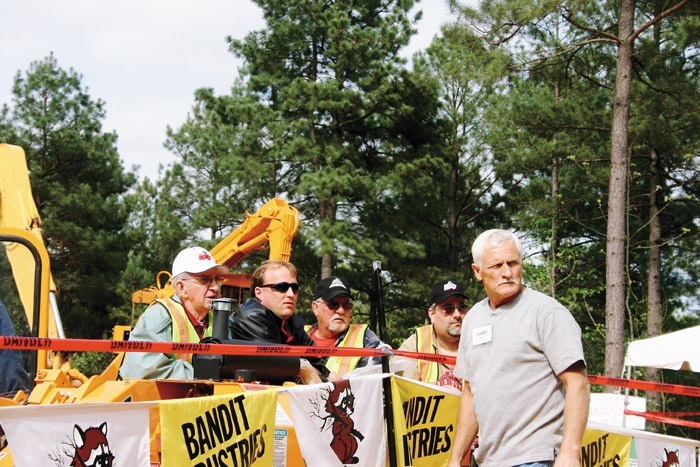 (FRA) partnered to host their second In-Woods Expo near Hot Springs, Ark. Danzco 3⁄4-inch pitch hydraulic chain saw systems are designed to cut through multiple stems. This system works by diverting the grapple close oil to the saw motor and a separate saw feed circuit moves the bar through the cut and retract cycle. Take the lift, swing and speed of the Prentice 2410EX loader, add the hydraulics of the 2384 loader for fuel economy and power, and build in Prentice quality, durability, reliability and longevity. Then make it mobile, and you have the latest Prentice loader. 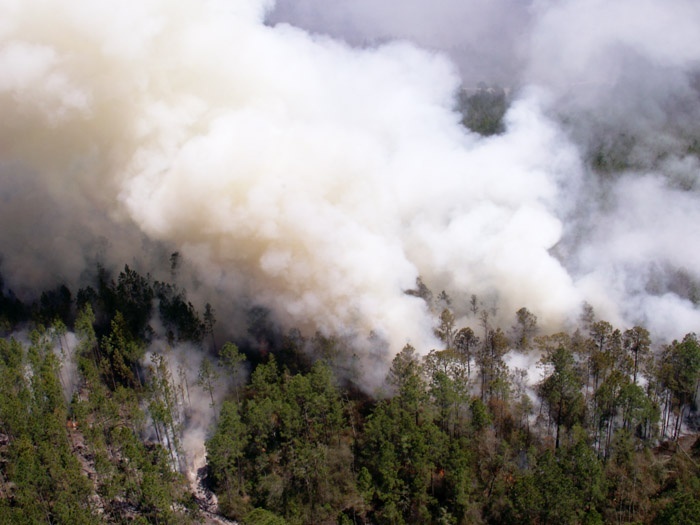 Wildfire fighters from Georgia and surrounding states continued to struggle to put out a major forest fire that had scorched more than 100,000 acres in southeast Georgia, with major fires spreading into northeast Florida and popping up across the Florida Panhandle region. 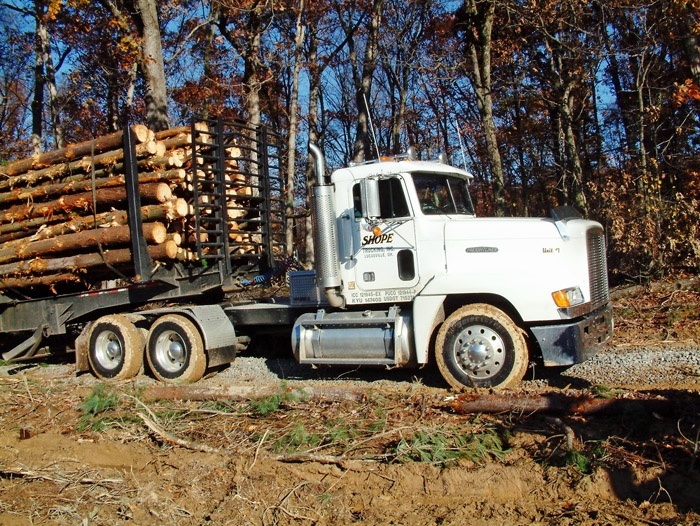 Most loggers consider themselves independent in that they buy, harvest and market the timber they purchase, or contract harvesting and/or transportation services. 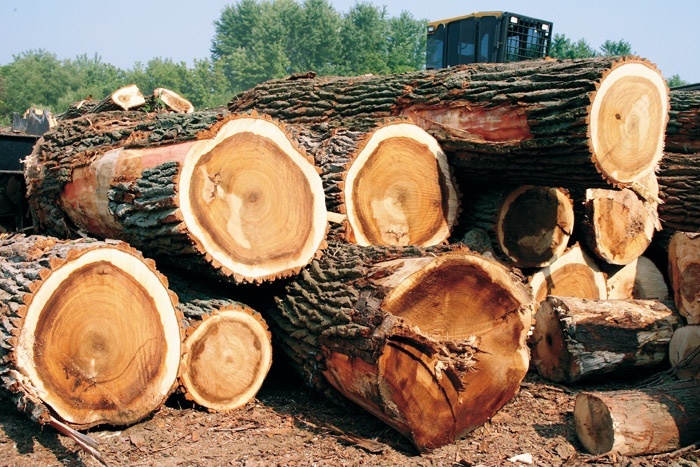 At the same time, many loggers subcontract timber cutting or hauling to others. 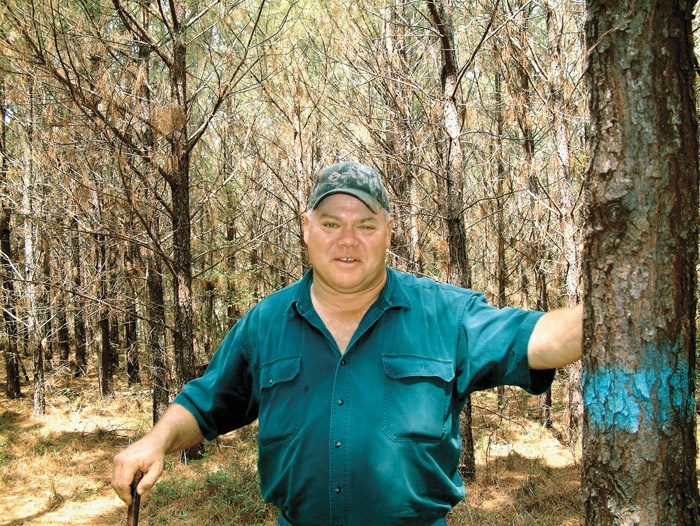 Barkley Timber Services, based in Linden, Ala., has been marking timber for land management companies, loggers and private landowners in southwest Alabama and neighboring Mississippi since 1989. 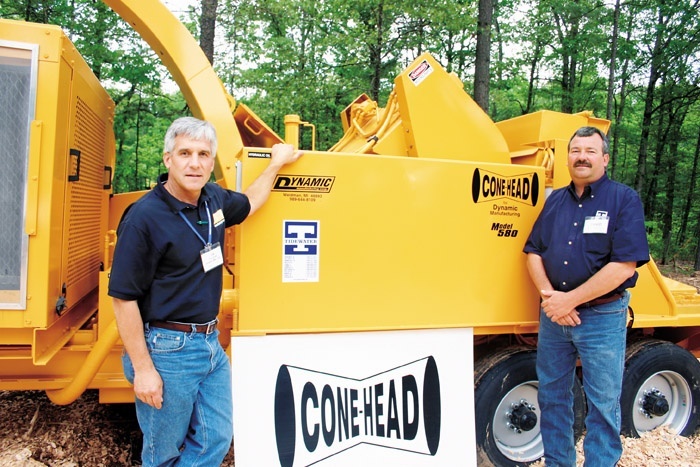 In April Tidewater Equipment signed a deal to represent Dynamic Mfg.’s chippers in several southern states. At left is Tom Gross, President of Dynamic, with David Long, who oversees both of Tidewater’s stores in Arkansas.